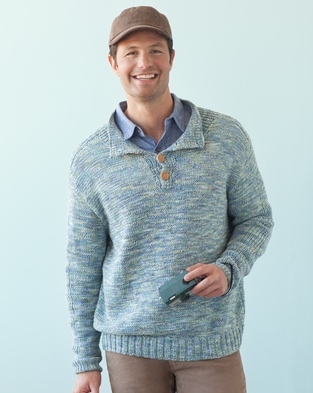 This comfy pullover made with marled yarn in soothing colors will please any chap. 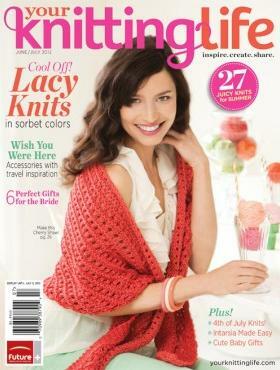 This pattern is featured in the June/July 2012 issue of Your Knitting Life Magazine. Chest | 39 (43, 47, 51, 55)"